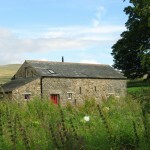 Owing to its sensitive location in the Lake District National Park, obtaining listed building consent was a challenge. 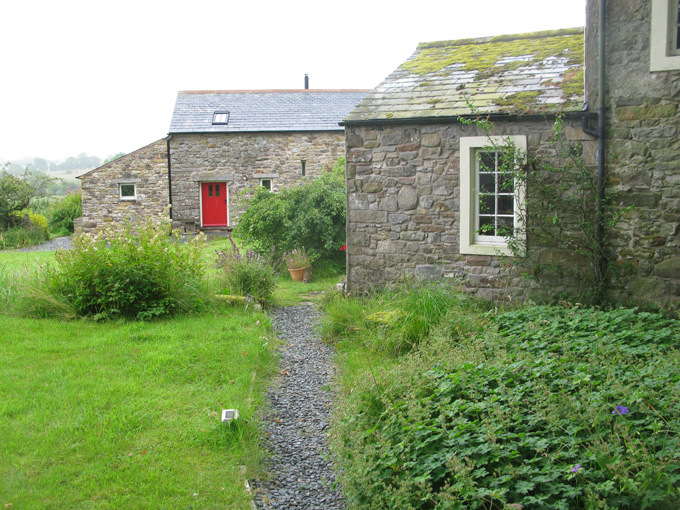 A new slate roof was added to replace concrete tiles and a new stone extension replaced a corrugated iron lean-to. 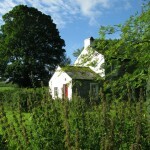 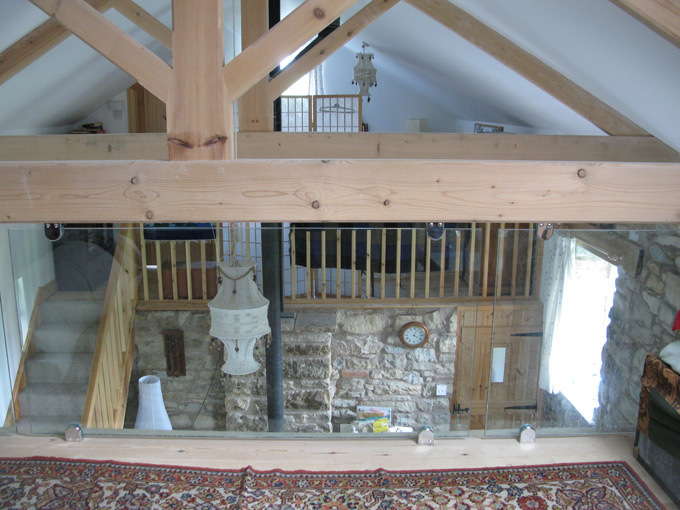 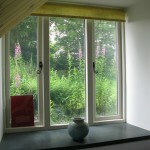 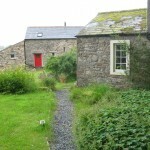 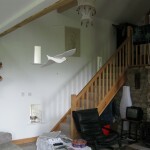 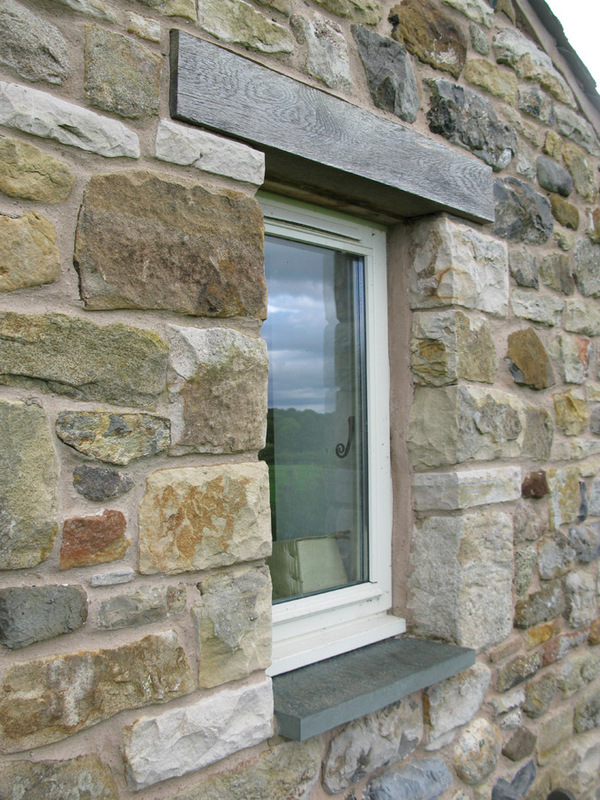 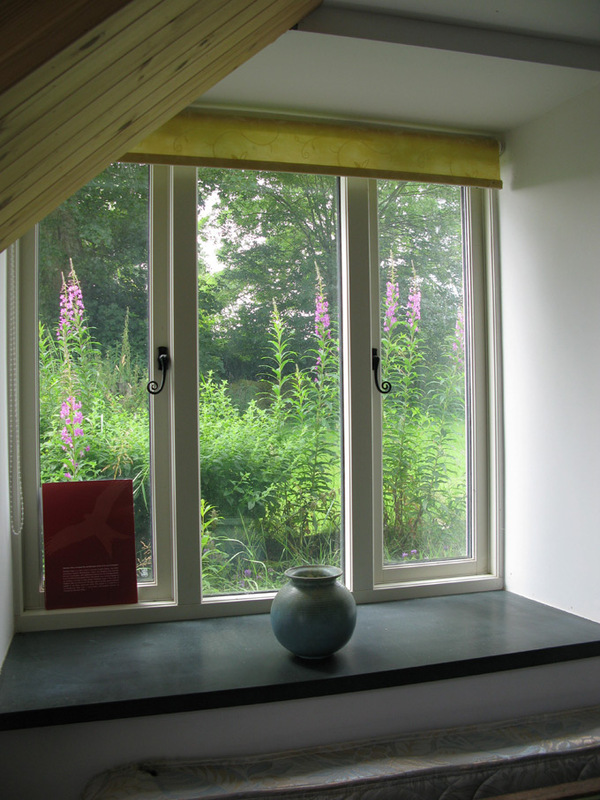 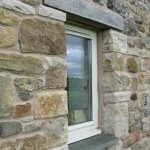 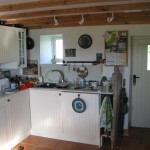 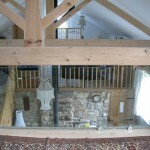 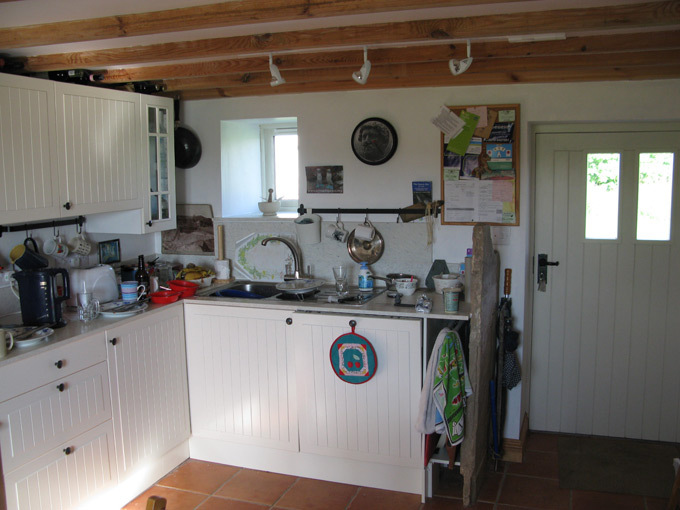 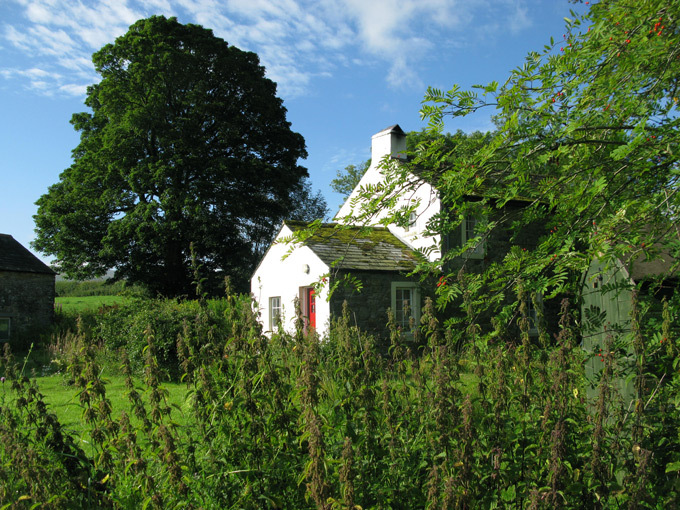 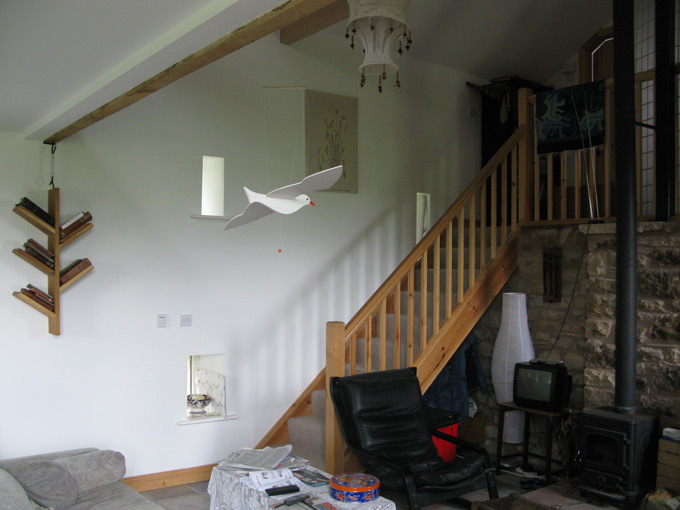 Ecobarn and cottage exension at John Peel Farm, Caldbeck for Frances Hinton. 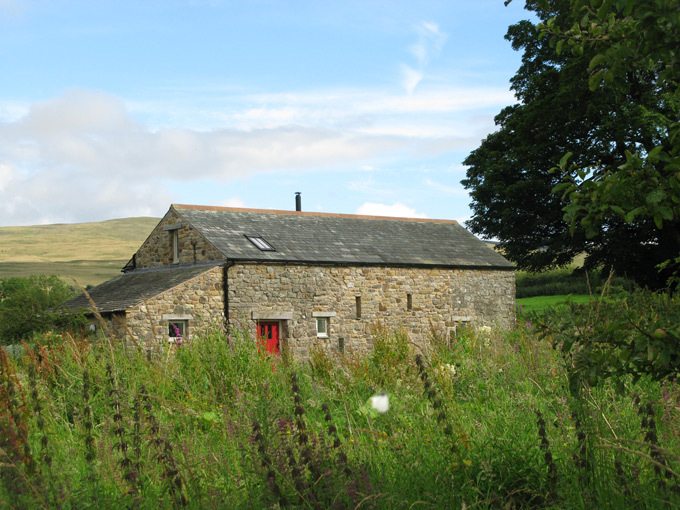 The work included a new slate roof, sheep’s wool insulation, a ground source heat pump with underfloor heating, and solar panels.